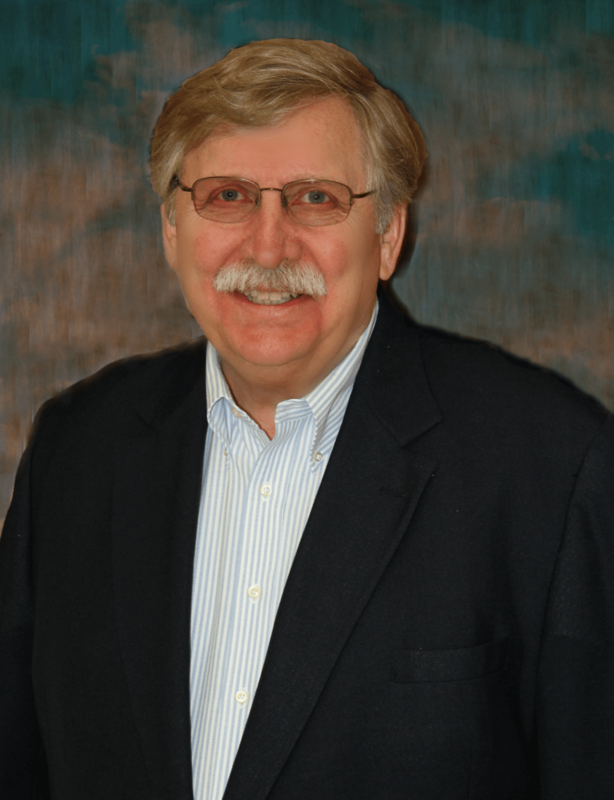 After a post-college career in banking and finance Kirk joined 1 Stop in 1979. In that year the farm sales and management was re-emphasized. Many years and countless satisfied clients doing multiple transactions have made Kirk an expert on the 1031 Tax Deferred Exchange. 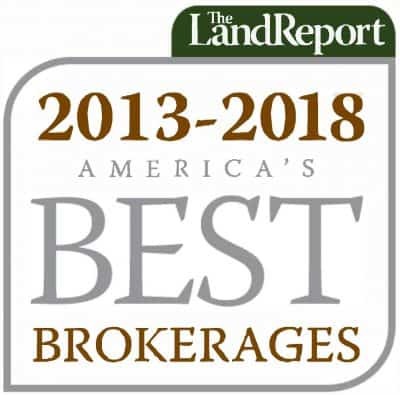 Kirk is a founding member of Agriculture Real Estate Investors, LLC. (now Teay’s River Investments),and is the managing partner of a private equity fund that specializes in investing in agricultural real estate throughout the United States. As an Accredited Land Consultant, Wendy has an in-depth understanding of land transactions. She helps create solutions, adds value and builds wealth for her clients. She currently resides on their family’s small hobby farm with her husband and two children, and stays actively involved in the community. 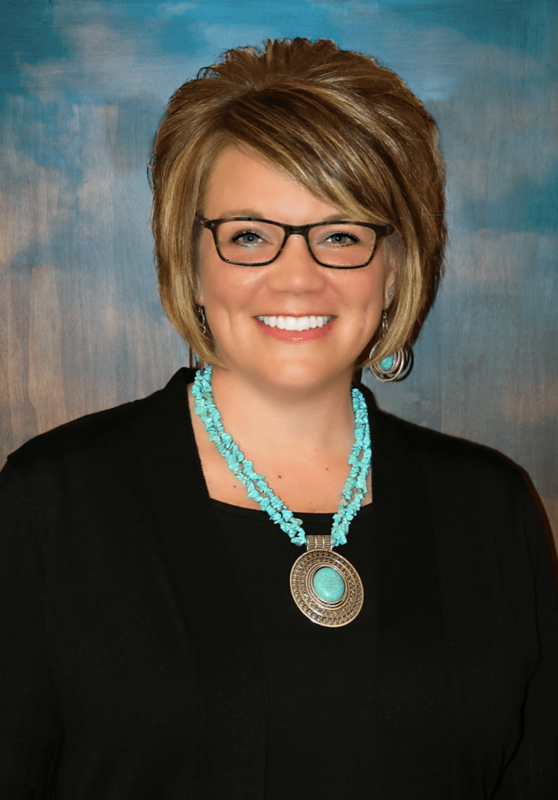 Wendy is a member of both the Kasson & Mantorville Chamber of Commerce, and is an active member of the Minnesota Chapter of REALTORS® Land Institute. 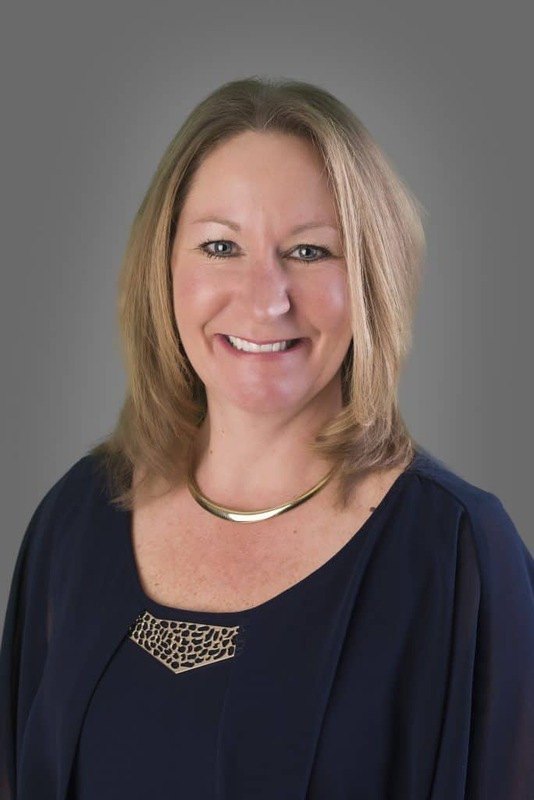 Wendy has the experience & personal touch to guide you through a professional, honest, smooth, and successful real estate transaction and looks forward to the opportunity to meet you and earn your business. Eric served 8 years in the Army Reserve while attending Dakota County Technical College for Telecommunications. 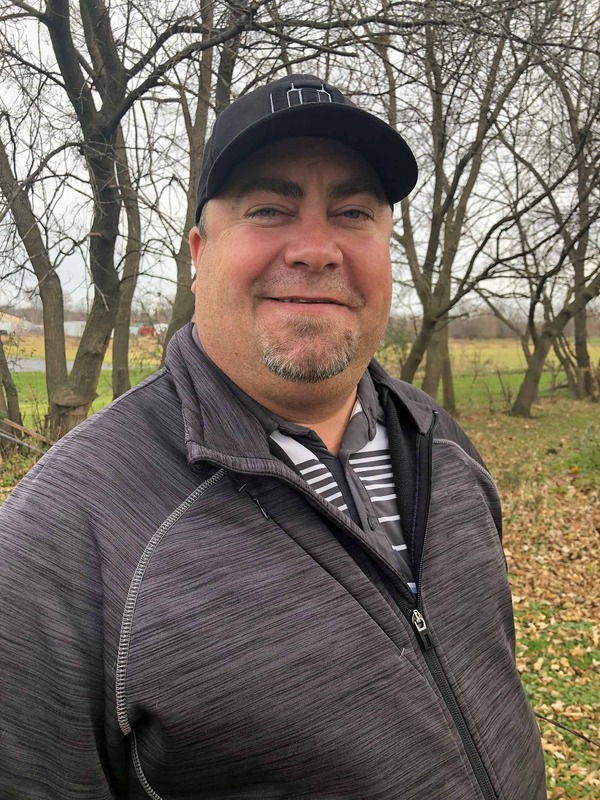 After attending Dakota County Technical College, he worked with as a Low Voltage Technician at numerous large companies including Target, Best Buy, Home Depot, and several schools. As a member of the National Association of Realtors, Eric joined the 1 Stop Realty team in late November of 2017 and shortly thereafter became a member of the Realtors Land Institute. Eric, Brooke (wife), and Abby (daughter) are originally from Kasson, Minnesota and have continued to make it their home. They keep themselves busy with Abby’s sports and enjoy spending time at the local golf courses. Liza has been assisting Sellers and Buyers for 15 years. Her goal is to make sure her clients are comfortable in every step of the process of buying/selling a home. Liza has made Kasson, Minnesota her home. She currently serves on three local boards for the City of Kasson, the Park Board, Chamber of Commerce, and just recently joined the EDA, Economic Development Administration.